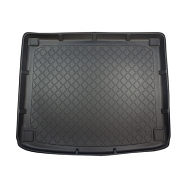 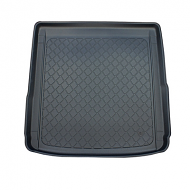 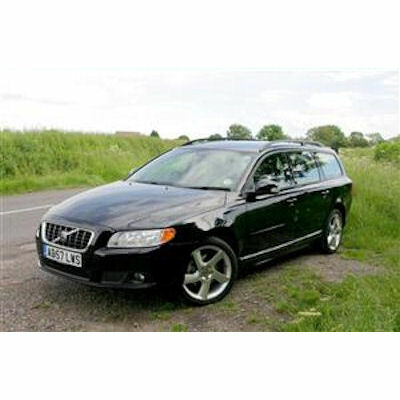 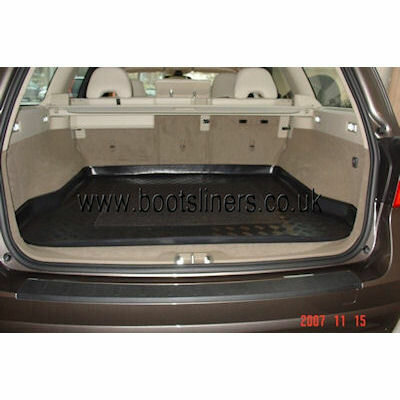 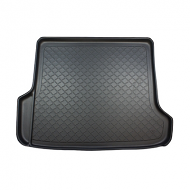 VOLVO V70 BOOT LINER 2007 onwards. 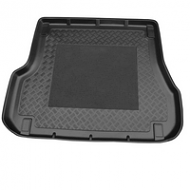 Not universal, this is designed to follow the contour of your boot. 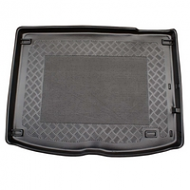 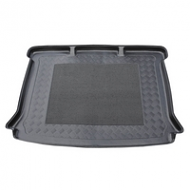 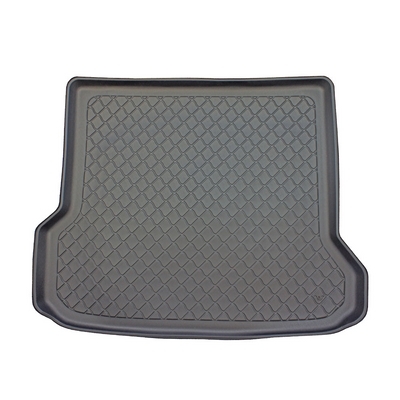 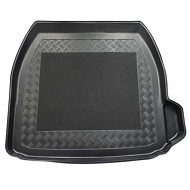 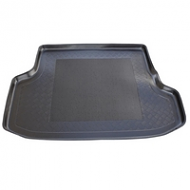 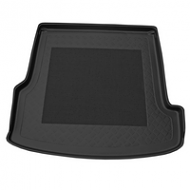 made from a hard wearing plastic with lipped edges this will protect your car for years.